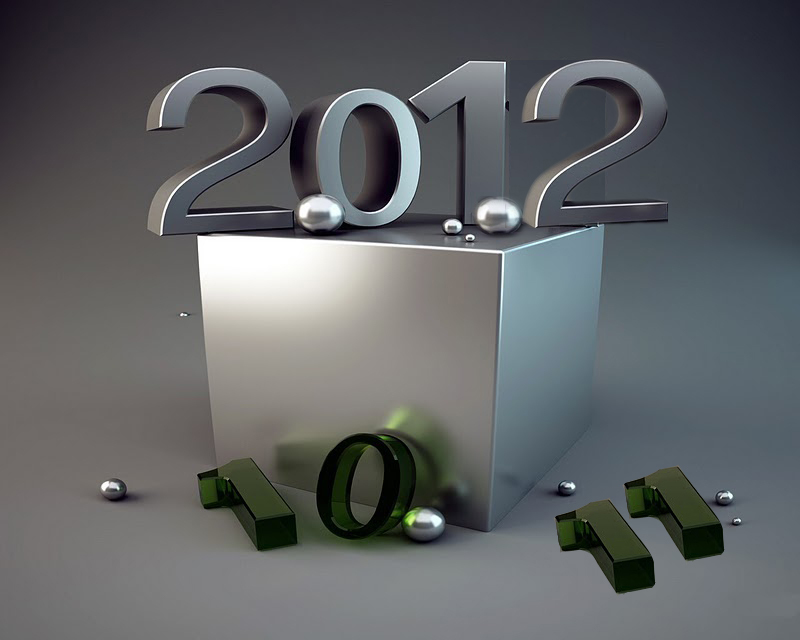 2012 has finally arrived and people generally has a new resolution that they want to achieve. Whether its ending old habits to develop an healthier one, or goals to accomplish. Whatever the case may be, actually take action to it. You tend to always hear people talk about what they are going to do but fall right back to their normal routine. I’m guilty of the same but what I’ve learned to do is jump right into my fears, or procrastination. So, whatever is holding you back from getting things done, just start doing it. You’ll find yourself more steps into it than before.